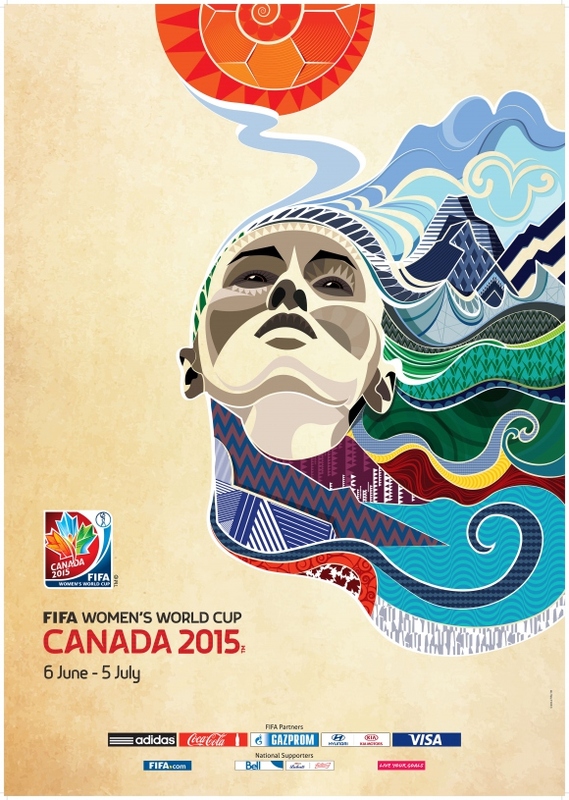 With the conclusion of the FIFA World Cup in Brazil, the attention of the football world now gears towards the FIFA Women’s World Cup Canada 2015. It is FIFA’s second largest tournament and will run from June 6 to July 5, 2015 at six Canadian cities. 26 national teams, including the Canadian national women’s team, will compete for the trophy. Vancouver’s BC Place Stadium will play a vital role as it is slated to host eight matches and the championship final. Last week, the Canadian National Organizing Committee unveiled its official poster, providing a hint of its full graphic identity to come, during a press conference in Brazil. The poster is designed to illustrate the diversity of Canada’s multicultural society while capturing the essence of the nation’s landscape. 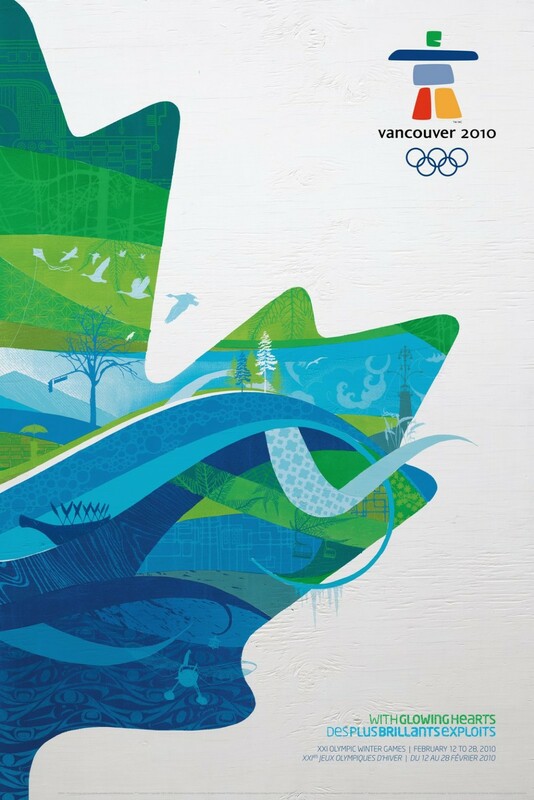 The official poster’s football and sun icon symbolizes positivity and ambition while cascading shapes evoke Canada’s breathtaking landscapes, expansive skies, towering mountains, rich green forests, vast lakes, powerful rivers and dynamic cityscapes. Together, this iconic imagery flows as the hair from a woman’s head – her proud expression exuding confidence, determination and freedom. 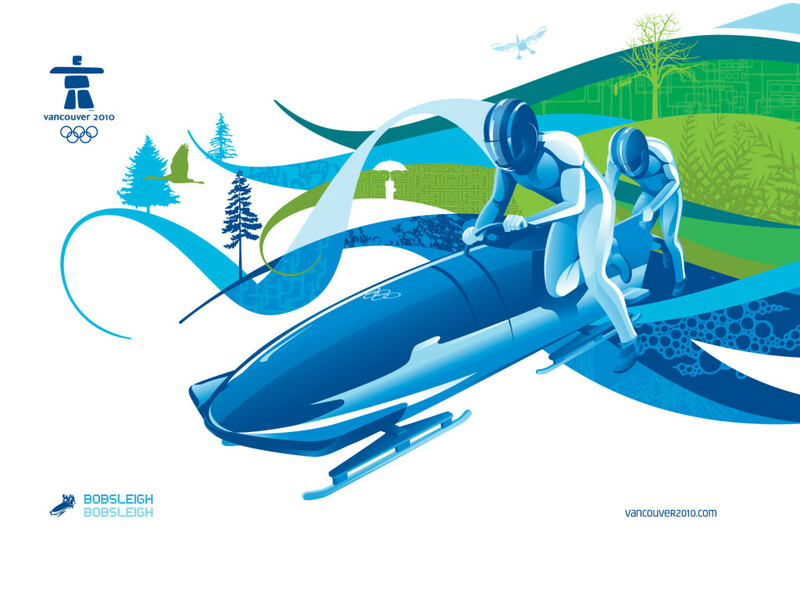 While the poster represents Canada well, some on social media have been quick to draw similarities with the official poster and graphic identity of the Vancouver 2010 Olympic Winter Games. It also uses an intricate and colourful layering of many illustrated textures drawn from Canada’s natural and urban environments and rich cultural diversity.